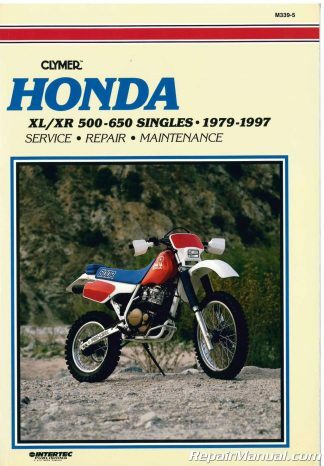 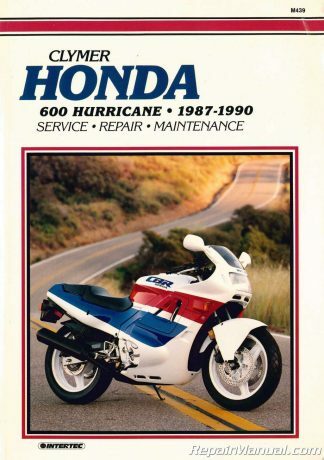 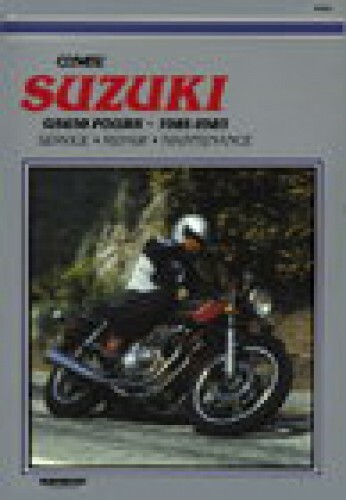 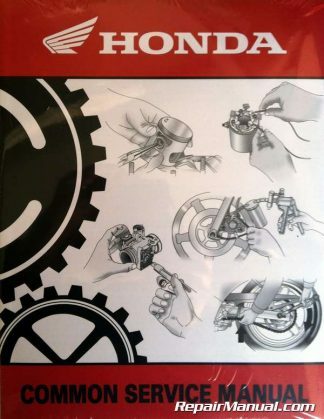 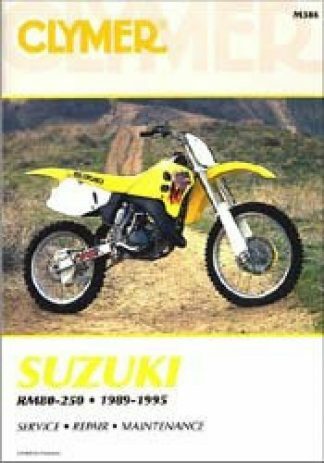 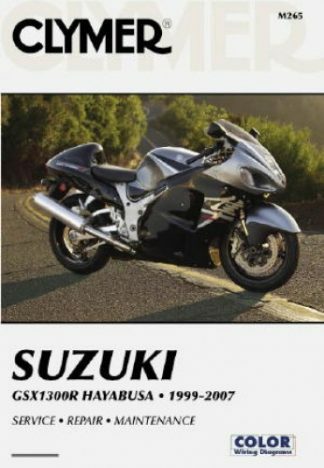 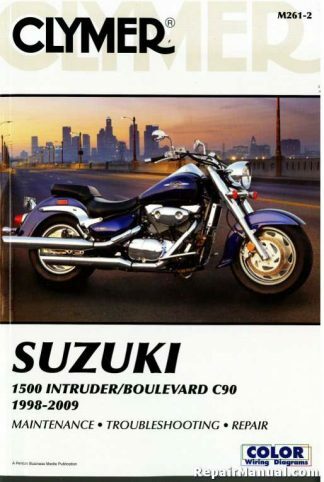 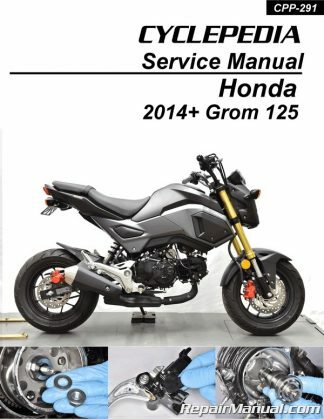 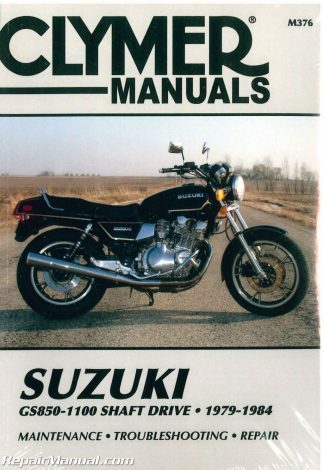 This Suzuki GS650 1981 1982 1983 Motorcycle Repair Manual by Clymer provides detailed service information, step-by-step repair instruction and maintenance specifications for 1981-1983 Suzuki GS650EX, GS650EZ, GS650GLZ, GS650GX, GS650GD, GS650GLD, GS650GZ, GS650GLX, GS650ED motorcycles. 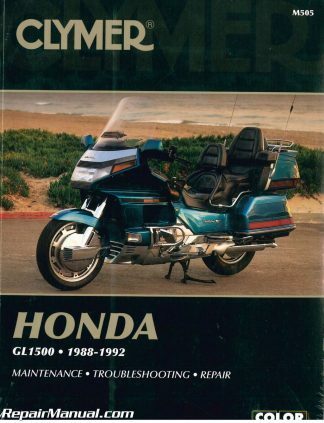 Features 328 illustrated pages to make working on your motorcycle a breeze. 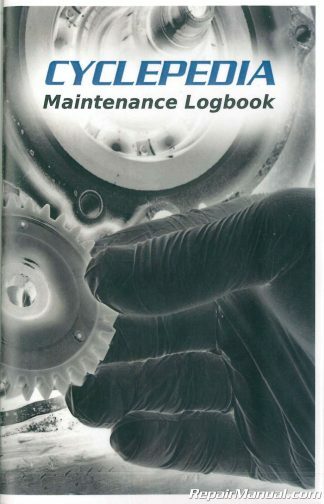 Save time and money and get the manual – great to have for reselling your vehicle – proves you keep up on your maintenance.